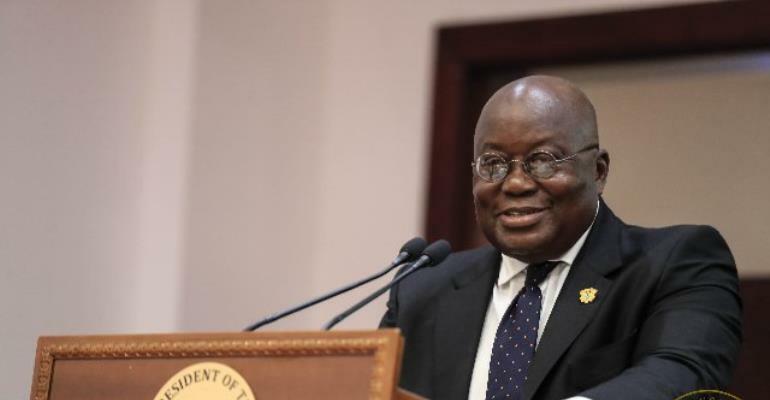 President Akufo-Addo has said since his assumption of office, a number of policy measures have been introduced to help bridge the technology-gap, in the justice delivery system. 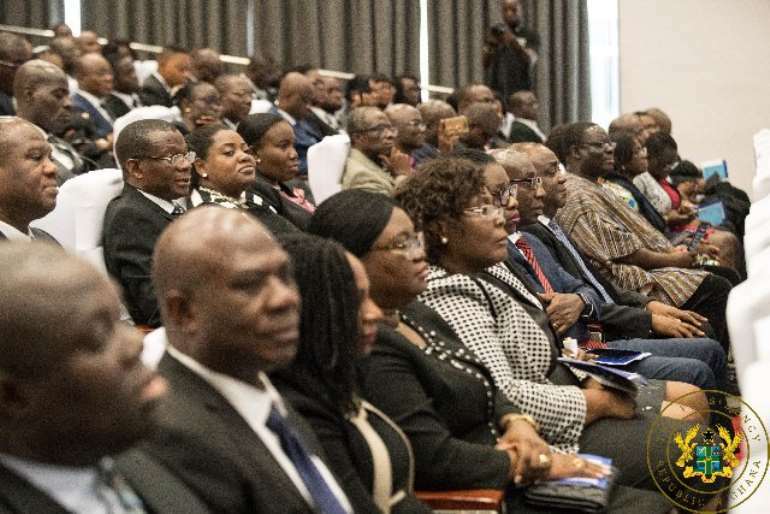 In May 2018, Vice President Dr. Mahamudu Bawumia launched the e-case register. The register contains information such as titles of cases, types of offences, gender of accused persons, contact details of the police station, investigators and attorneys directly involved with a case, amongst others.